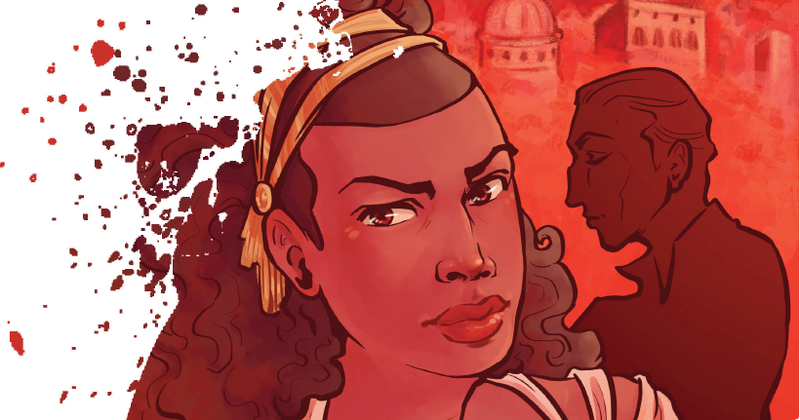 Ann Uland, Emily Willis and Cat Batka are the creative squad behind Cassius, a new comic series that depicts Ancient Rome as a wonderfully diverse place, and with a driving story of political intrigue and loads of strong female characters. We’ve reviewed Issue 1 here, and Issue 2 here. Issue 3 comes out in March 2016. 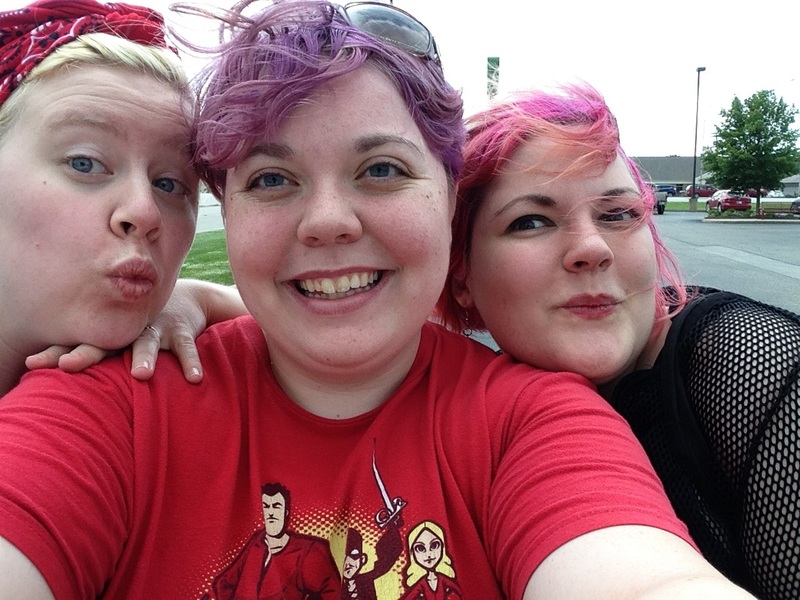 They took a little time out to have a chat with us at GeekGirlCon about Justin Trudeau, their favorite books, and making their own comic company! Tell me a little about yourselves and Arbitrary Muse Comics. How did you come up with the idea for making your own publication? Ann Uland: We first met online because I started drawing things for a story Emily was writing. When we started dating, it was pretty natural for us to start coming up with stories we wanted to tell together and comics is the perfect marriage of writing and art for us. Categories: Comics, Published work | Tags: Arbitrary Muse Comics, Cassius, Comics, Indie, Shakespeare, Strong Female Characters | Permalink. I’ve read a lot of comics in my time, but I’ve never really found many that address my non-comic political interests. A possible exception has been Mike Carey and Peter Gross’ The Unwritten series, which discusses things such as metastories and political philosophy, but that’s just one instance. Exceptions are rare. Categories: Uncategorized | Tags: Arbitrary Muse Comics, Art, Cassius, Comics, LGBTQ, Shakespeare, Strong Female Characters, Women in Games | Permalink.